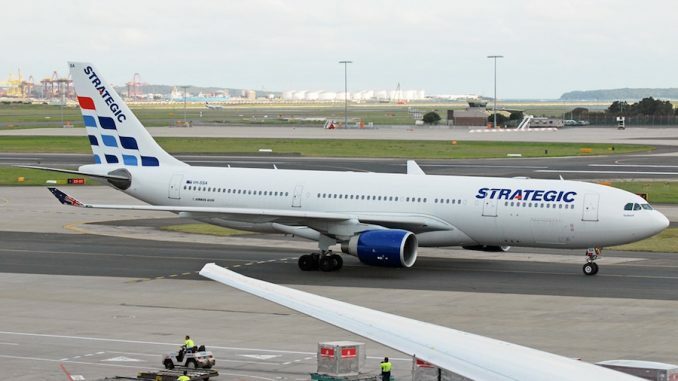 Strategic Airlines was founded in the early 1990s as an Australia based cargo operator. 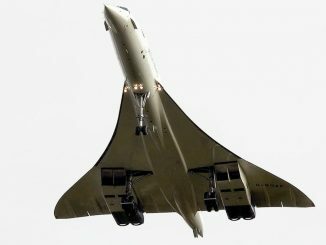 The airline started operations in 1991 and specialized in using old Soviet aircraft for charter flights and Boeing 747s for cargo flights. 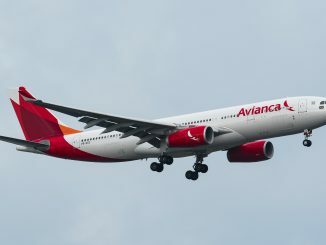 In some cases, the carrier worked alongside the Australian government, which prompted the addition of the Airbus A330 to the fleet. The carrier continued to operate as a charter carrier for the next 17 years. 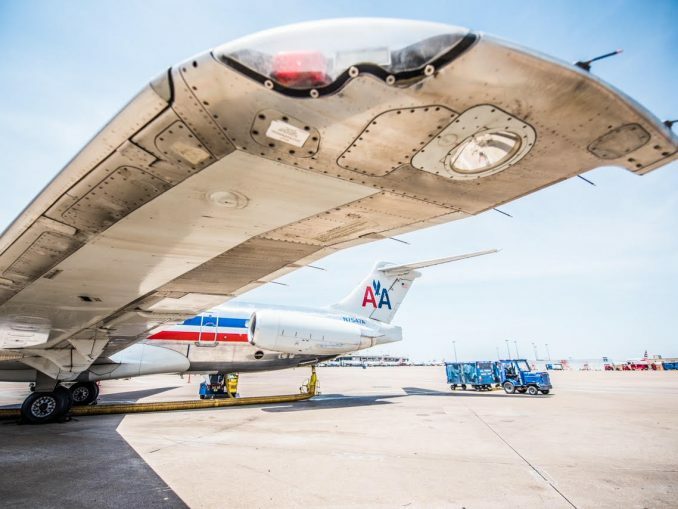 However, seeing an opportunity to expand, Strategic Airlines started to make advancements into acquiring an operating certificate. This was granted in 2008 and routes commenced from its hub in Brisbane with a single Airbus A320. 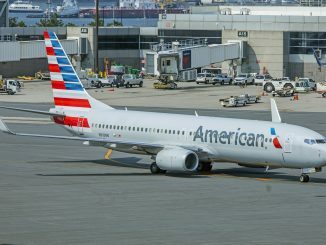 To keep up with demand, the airline started purchasing leased aircraft, mostly Fokker 100s, to fill in while more Airbus A320s were being delivered. 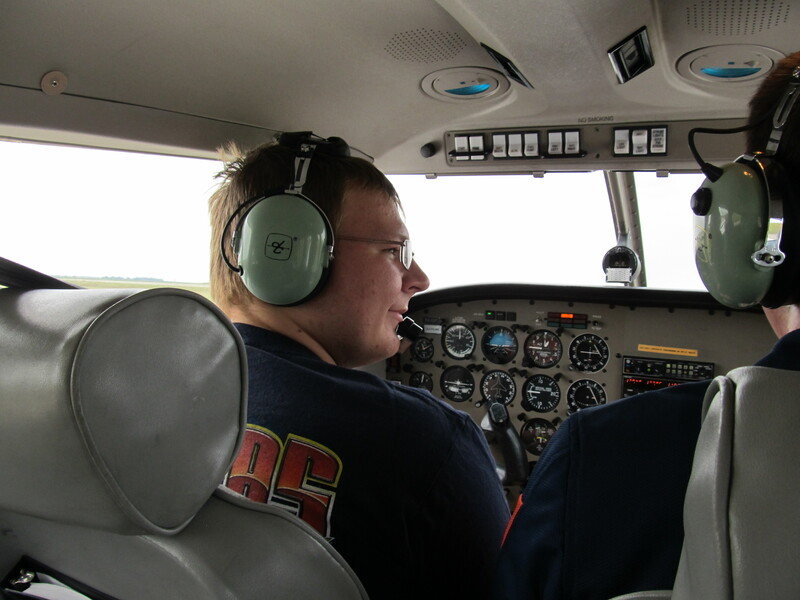 Strategic continued to find ways to expand and in the summer of 2009, it purchased Melbourne-based OzJet. Many former Strategic executives had worked with OzJet and they believed that buying the carrier would open up more possibilities with route expansion at hubs in Melbourne and Perth. The deal forced Strategic to invest in more aircraft since OzJet had seen their entire fleet grounded in 2008. The purchase of OzJet was the start of a quick downhill slide for Strategic. 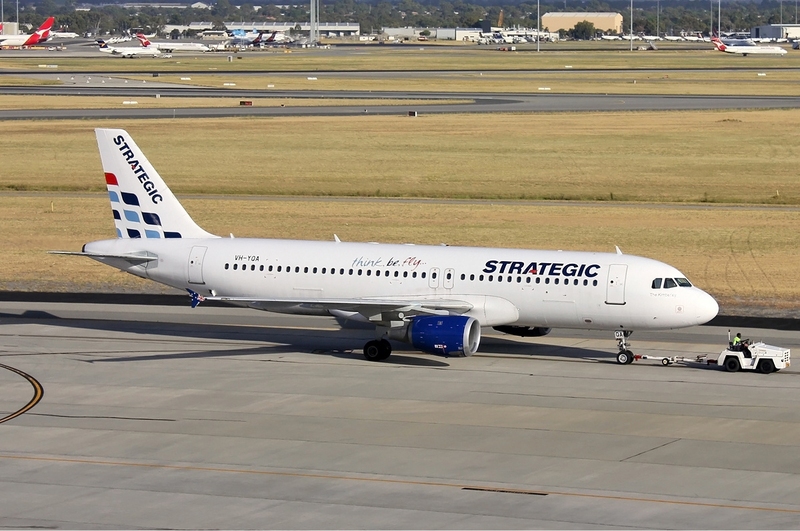 OzJet had been financially struggling before being bought out and with Strategic being new to the market they had yet to acquired the financial backing to merge a failing carrier into their current fleet. Most of the carrier’s executives and high-ranking managers fled, claiming that the workplace was toxic and that there were different views on how the carrier should be run. Strategic made one last gasp to attract customers with a rebranding in early 2011. Strategic became Air Australia stating that it wanted to be more identifiable to their home market. 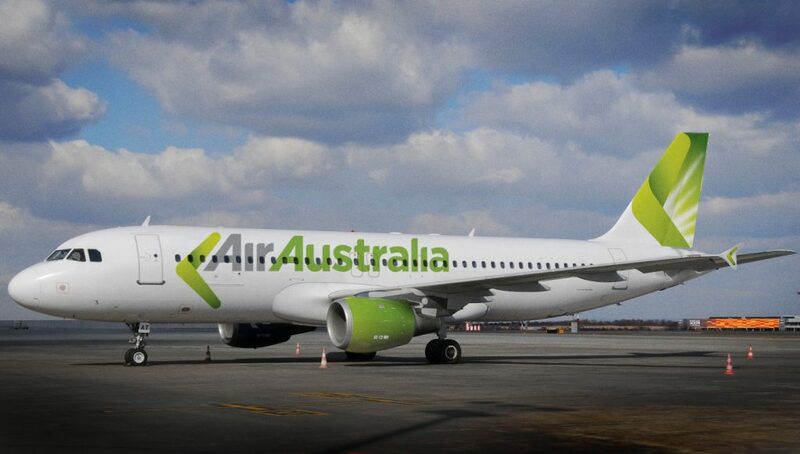 Air Australia would repaint the white and blue fleet of Airbus A320s and A330s into a bright green and silver fleet. 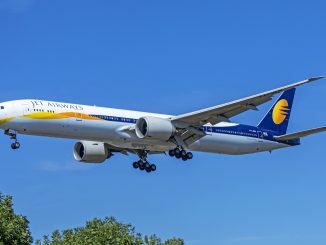 The airline took this rebranding process a step further, becoming a low-cost carrier and wanting to focus on leisure routes instead of the business passenger. The carrier announced that it would start service between Brisbane and Melbourne to Honolulu using their lone Airbus A330. Air Australia also wanted to expand into China, with more Airbus A330s on order to service China from Brisbane. However, the carrier struggled to turn itself around and competition from Virgin Australia and Qantas made finding new customers difficult. By 2012, Air Australia had seen common predicaments prior to bankruptcy, including aircraft being grounded and lack of services since debts were mounting. By February 2012 it was just about over for Air Australia. 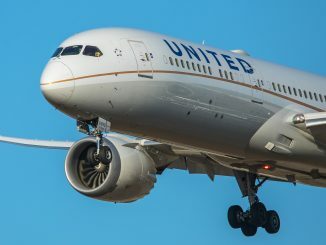 The airline owed over $90 million and according to administrators was “unsellable,” preventing a potential takeover or merger. 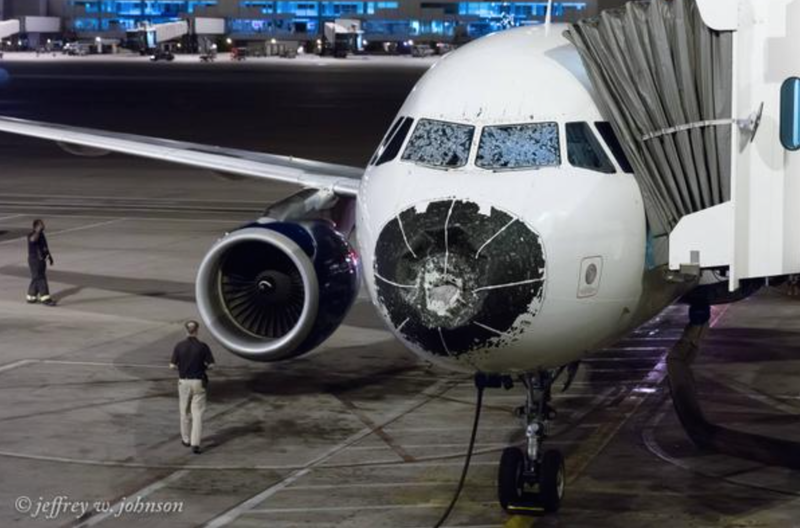 As a result, Air Australia’s operations were halted on Feb. 17, 2012 and passengers were informed that they would have to make their own travel arrangement and would not be helped by Air Australia. 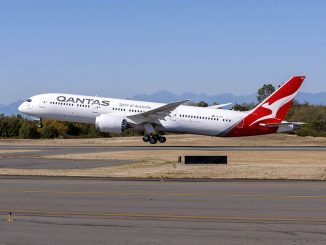 At the time of the grounding, the airline operated four aircraft (3 A320s and 1 A330) and had service to five Australian cities plus Denpasar, Phuket, and Honolulu. 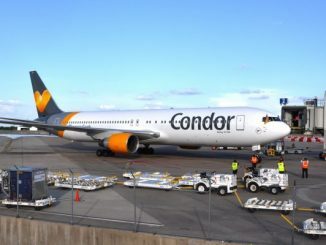 The company was liquidated in March 2012, officially ending the four-year run of commercial operations for Strategic Airlines and Air Australia.